Brass mirror wall decor. Supplier and exportinf from Bali - Indonesia. 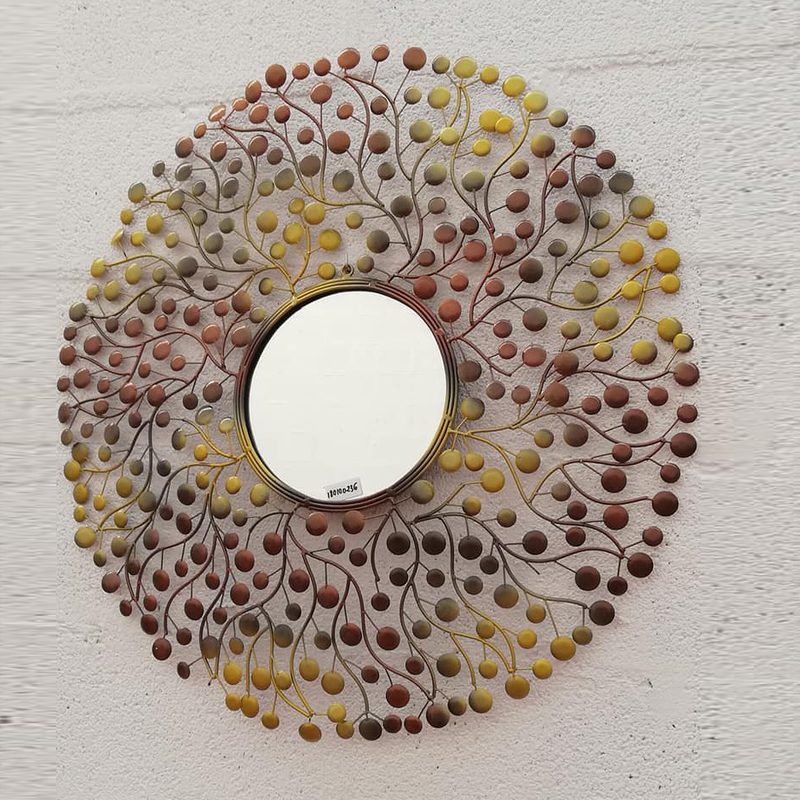 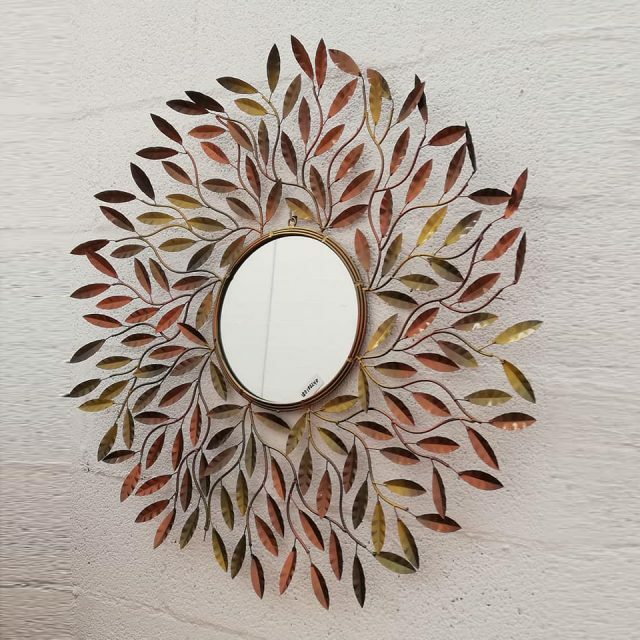 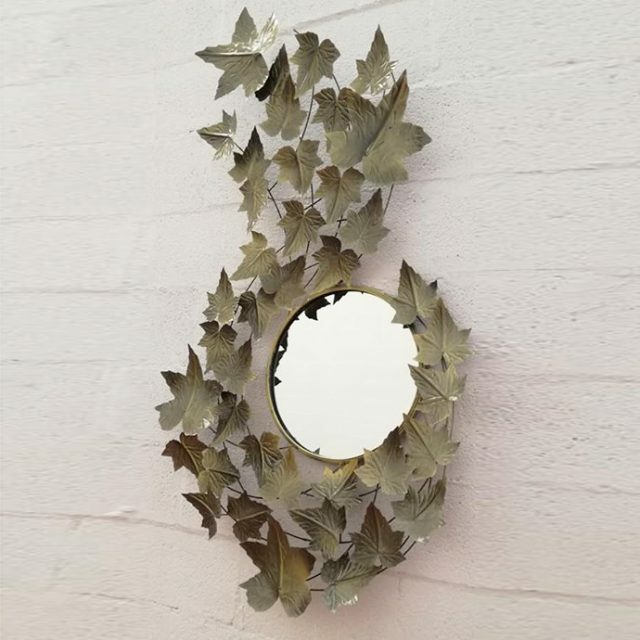 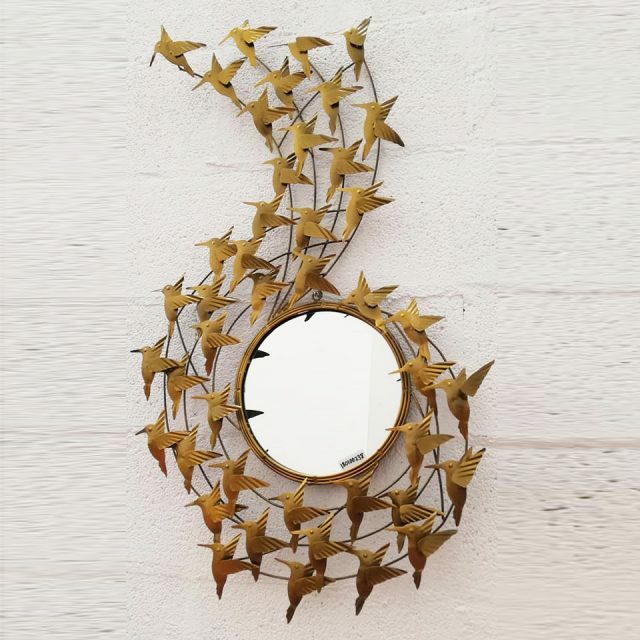 Home » Brass Mirror wall decor supplier. 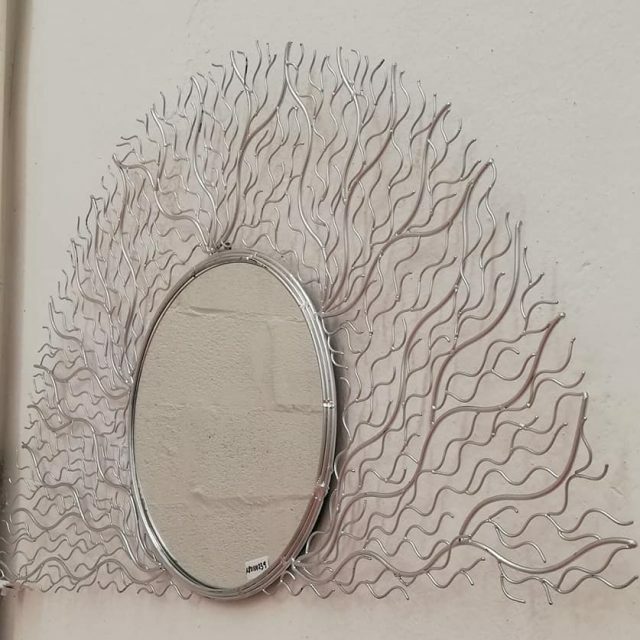 Metal mirrors. 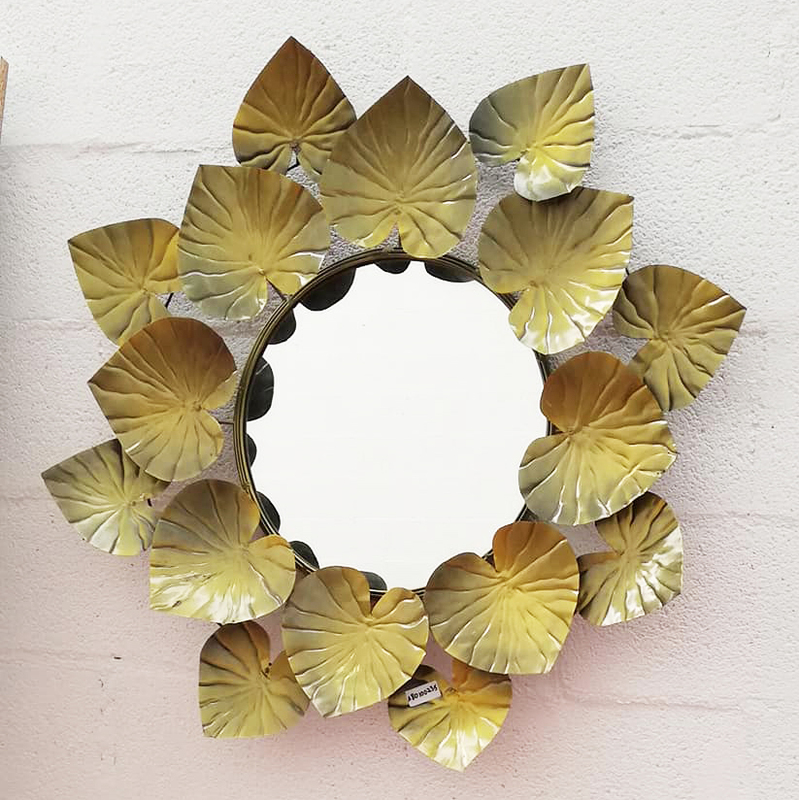 Discover our beautiful brass mirror with glass included. 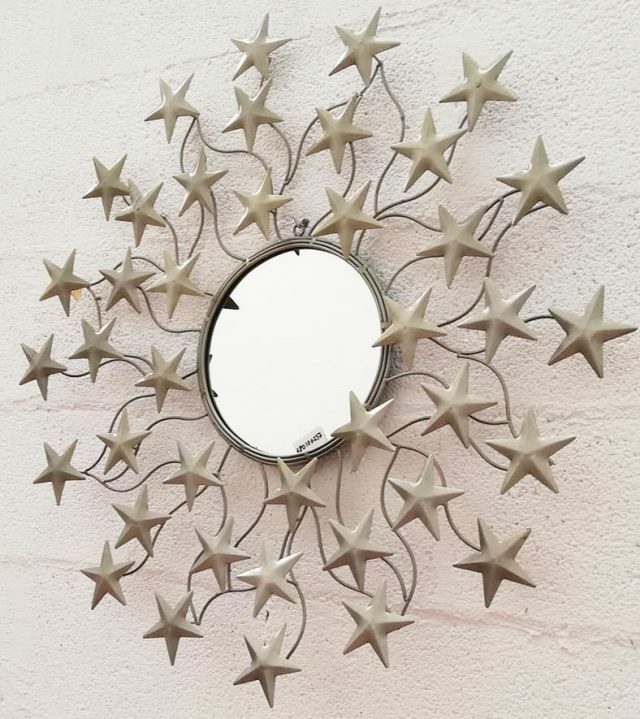 We have several models with different finishing.